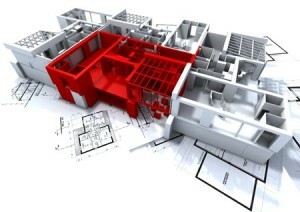 Home » Tips » How to open all DWG files by AutoCAD 2007? 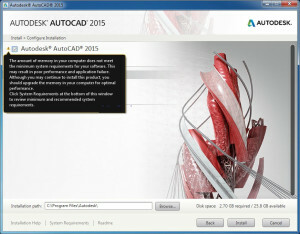 Currently, a lot of AutoCAD version is issued such as AutoCAD 2015 or AutoCAD 2016. 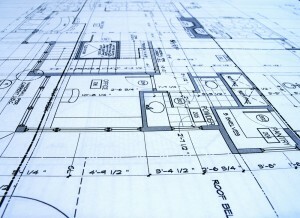 But with many users, just AutoCAD 2007 was sufficient for deployment, design 2D drawing. AutoCAD 2007 is still a lot of users. However, there is a rather inconvenient points. 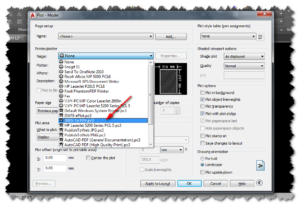 AutoCAD 2007 can not be read DWG files as being saved from the new AutoCAD version. If the user cad new versions are not set to the correct save mode version. 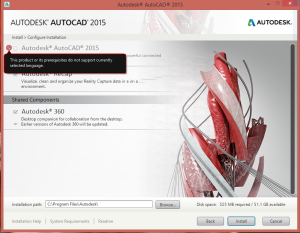 In this case, you can ask your partner to correct transfer file format and then send it back to you, or it can use some software to view and edit files autodesk AutoCAD been independently developed as Autodesk 360 , DWG TrueView … that Blog building previously introduced. To avoid a trouble for partner to convert the file to a more active and in work. 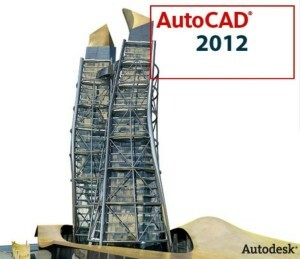 Today, AutoCADtip blog will introduce the plugin read AutoCAD files named DWGgateway. This is a software that can read all versions and especially totally free so you have more options than in the use. DWGgateway is a free software easily installed was developed by SolidWorks Corporation. This is software that makes it easy to read DWG file from AutoCAD 2009 all editions, AutoCAD 2010, AutoCAD 2013, AutoCAD 2014 and AutoCAD 2015. 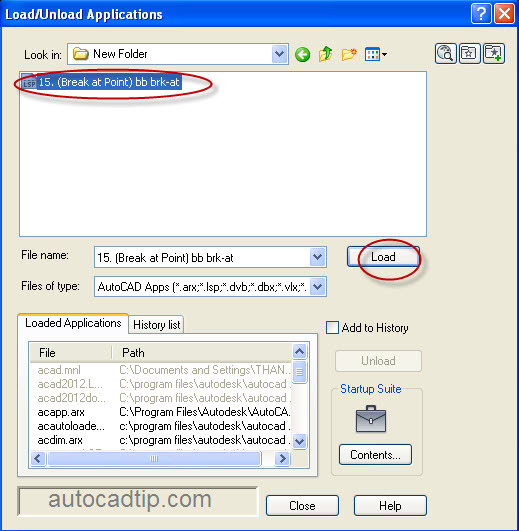 The special feature of this software is very compact and is integrated into AutoCAD 2007 / autocad 2004 as a plugin to run on, not run independently AutoCAD. 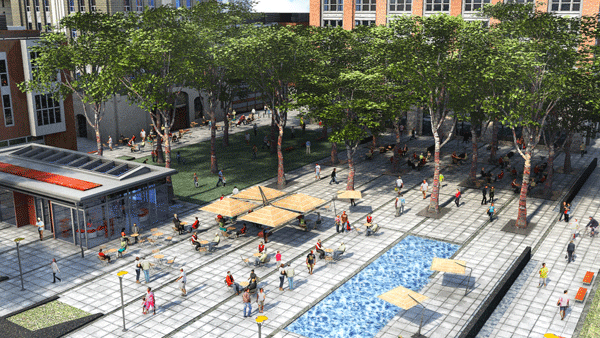 As a tool to switch between formats of CAD design software. Convert safe and quickly find the files. 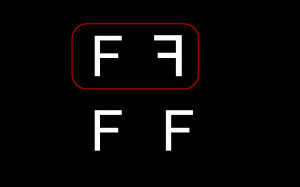 Support for file editing on software design. Small size, easy installation, suitable for all Windows OS. 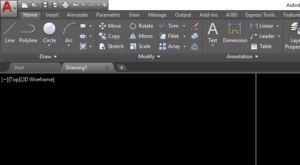 DWGgateway menu -> Open any DWG version. 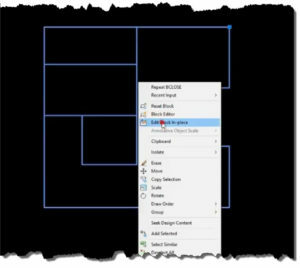 Save As You go back to the CAD DWG 2007 format for easy use later on. Thus apart from Autodesk 360, TrueView .dwg here you can add a further option is to use Dwggateway, you just try to get a realistic appraisal and objective than offline.